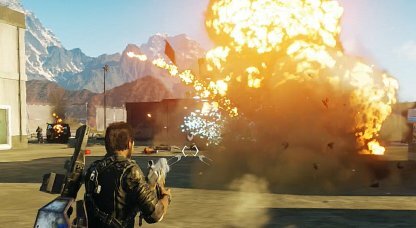 Check out this guide for a full walkthrough of story mission Gran Central Break-In from Just Cause 4, including gameplay tips, guides, and more! 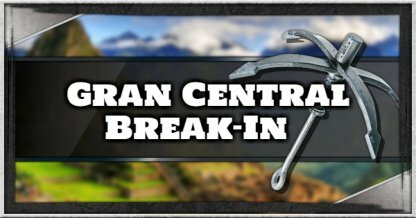 You need to complete Gran Central Break-In first before you can secure the Arena region. 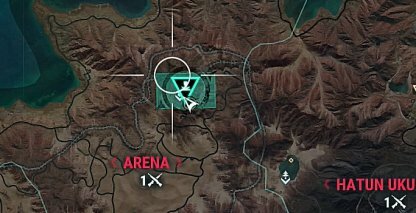 To secure the region, you need to have enough squad reserves and an adjacent secured region first. Gran Central is a heavily fortified base guarded by enemies with powerful weapons and even turrets. 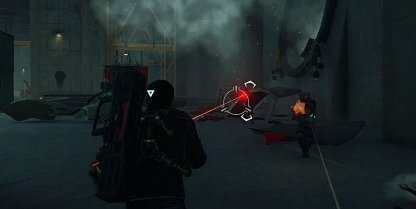 Enemy reinforcements will also arrive as you try to search for the console so keep on your toes. 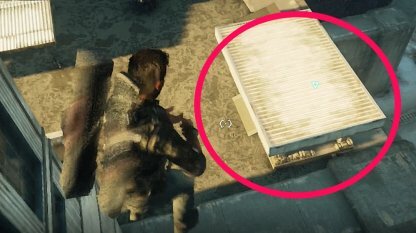 The console can be found above the tall depot a few meters away from the main base. From there, jump down to get into the shipping bay. 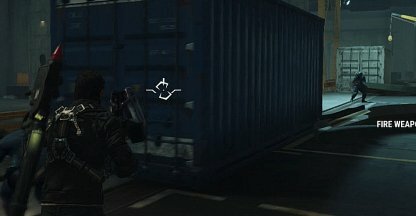 The shipping bay is filled to the brim with enemies, including snipers high up on catwalks. Stay behind cover as you thin out enemies to prevent snipers and other enemies from taking potshots at you. Enemy reinforcements will arrive as you try to destroy the turbines. Take care of them quickly by blowing up their vehicles, taking nearby enemies with them in the blast.